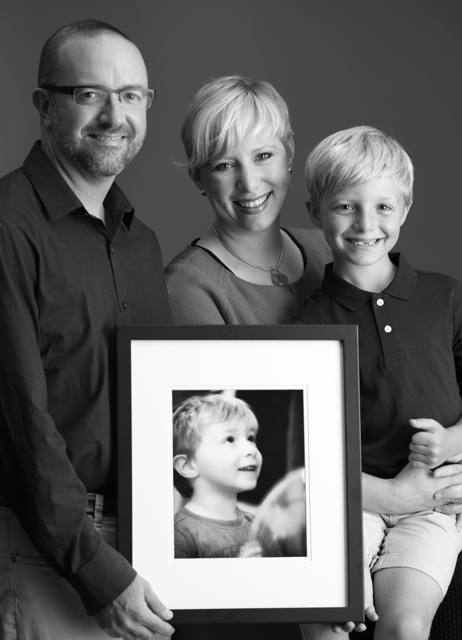 I’m just a mom, trying to figure out how to create my “new normal” after my son was diagnosed with Leukemia, then died 15 days later — just 9 days before his 4th birthday. I’m determined not to let my future be focused on grief. I want to take my cherished memories of Julian with me as I move *forward* into a future that once again includes happiness and joy. I am also a designer, artist, and filmmaker. You can learn more about me and my work at emilyeaton.com. To get to know Emily Eaton better, you can visit her site, find her on Facebook, connect with her on LinkedIn, or follow her on Instagram and Twitter. I am so sorry about your son. I came across your blog when I googled how to plan a child’s funeral. My daughter Matilda is battling a fatal neurodegenerative disease; we still have her but I don’t know how long for. Thank you for your writing. Your approach to your grief is so refreshing. It was actually a relief to read after searching other sites. I don’t really know how I am going to feel when we lose her. Devastated. But I don’t want to be defined by it and I don’t want my life to be sad. Thank you for showing me that there is a way forward. I will continue to read your journey and wish you and your family so much happiness. Hi Laura, I’m so sorry to hear what you are going through. I’m glad you found my blog to be helpful as you go through such a heartbreaking experience. I want to again say a huge thank you for this blog. My daughter Matilda passed away on the 30th November last year. For so long, I thought that I would fall into a heap when she went but I haven’t. I’ve been ok. Happy even. And I’ve been worried about being ok. I had read your blog before but it is only now that it has truly hit home and I am incredibly grateful to you for writing it. It is a new normal without her and I miss her everyday but our lives continue and I want them to filled with happiness and joy. Laura, thank you so much for reaching out to me again. I’m so sorry to hear about your sweet Matilda, but I’m glad my blog provided a bit of comfort. We need to continue to remind ourselves that our angels WANT us to find happiness and joy! I can’t think of a better way to honor their memories. Dear Emily and family…thank you for reaching out in the manner in which you have. I am so sorry for your loss and shed tears from your words…Julian is truly beautiful and always will be. My son Ben was killed 6 months ago by a drunk driver and I too “discovered” George and has assisted in so many ways. I get through days often on treasured moments and cherished memories. I will be launching a web page called Relief Australia which will centre on a change model of facing trauma, loss and grief so will keep in touch. Thank you for your strength and honesty. I have just re-read all your entries 14 months after reading them for the first time. My beautiful daughter Maisey passed away on 27th March 2014 and we desperately searched for positive stories to help us cope with the loss of a child. Your outlook on life and death is inspiring and has given me clarity today when I lost sight of creating a new normal. I very much look forward to reading your book and hope others find strength and hope as we have.